In the thirties of the XXth century Soviet astronomy faced a need to establish a unified organization that could coordinate development of observatories, production of astronomical instrumentation and participation in international projects. In 1936 academicians A.E. Fersman and V.G. 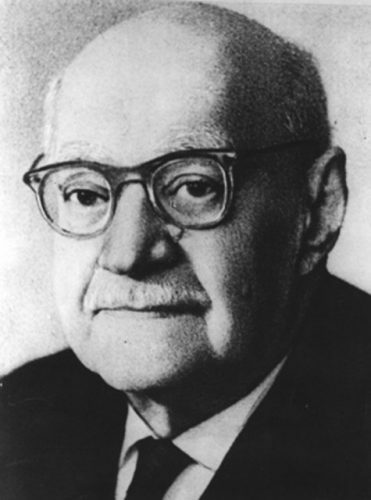 Fesenkov proposed to the Presidium of the Academy of Sciences of the USSR a project of the “Regulations of the Astronomical Council of the Academy of Sciences of the USSR” that was approved on December 20, 1936. This date is now celebrated as the birthday of the Astronomical Council of the Academy of Sciences of the USSR, future Institute of Astronomy of the RAS. In accordance with the “Regulations” the Astronomical Council included all the astronomers, members of the Physical Group of the Academy of Sciences of the USSR (an analogue of the modern Branch of Physical Sciences). The Council was led by the Bureau. The first members of the Bureau were academicians A.F. Joffe (he had been the head of the Council for several weeks prior to the approval of the Chairman ), V.G. Fesenkov (he became the first Chairman of the Council), S.I. 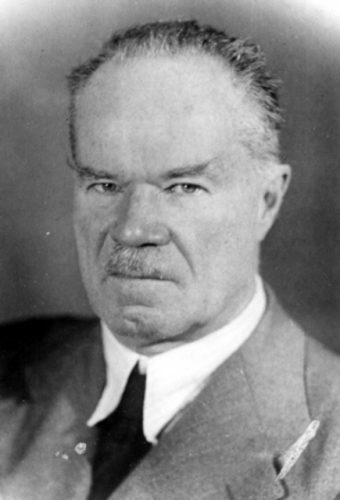 Vavilov, professors B.P. 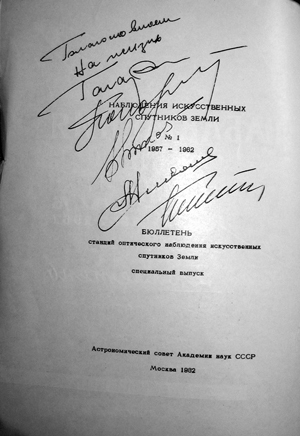 Gerasimovich and A.A. Mikhailov and other well known Soviet astronomers. The Council was responsible for the coordination of the research activities in the field of the ground based optical astronomy carried out in the USSR by astronomical organizations which belonged to the Academy of Sciences and other organizations. Besides, for six decades the Council had held scientific meetings, organized the provision of the observatories with light detectors, prepared scientific exhibitions in the USSR and abroad, represented Soviet astronomers in the International Astronomical Union. Thus the Astronomical Council had all the functions of an academic scientific council. It is interesting to note that only the positions of the scientific secretary (and one or two technical employees) were paid (as in the other scientific councils). The other members of the Council, including the Chairman, worked as volunteers. In particular, the first Chairman of the Council, academician V.G. 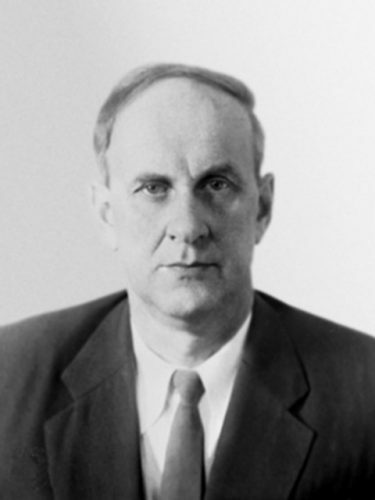 Fesenkov, at the same time (1936-1939) headed the Sternberg Astronomical Institute of the MSU, and academician A.A. Mikhailov in 1947-1963 combined his Chairman duties with the position of the director of the Pulkovo Observatory. In the developing system of the Soviet Academy of Sciences scientific councils were created, liquidated, enlarged etc. in accordance with logic of developing science. But the Astronomical Council had a special fate, to become the core of a research institute. For many years two structures having had absolutely different functions had held the same name, Astronomical Council. One of them was the scientific council and the other one was the research institute. This introduction is manly focused on the Council as the center of scientific research, that later became the Institute of Astronomy of the RAS. The first independent research activities started in the Astronomical Council short after the Second World War. The first large project was the creation of the General Catalogue of Variable Stars (GCVS). It was initiated and encouraged by the International Astronomical Union in 1946 and was led by P.P. Parenago and B.V.Kukarkin. The first edition of the Catalogue was published in 1947, the second – in 1958, the third – in 1969-1971, and in 1985-1995 the last fourth edition (hard copy) of GCVS containing 5 volumes came out. Tracking station of the Astronomical Council in French Guiana not far from Courou. AFU – 75 camera is installed in the pavillion designed by french specialists. Later, the most important activity of the Council was observations of artificial satellites of the Earth. Preparations for the observations had started before the first “Sputnik” was launched. Staff members of the Council led by A.G. Masevich trained future observers, organized special stations for visual observations of satellites. By October 1, 1957 under the direction of the Council 66 such stations had been built on the territory of the USSR. In 1966 the Astronomical Council started to create an international network for observations of satellites. For this network the special instrumentation was developed; under agreements with foreign scientific organizations observational stations were built. By 1975 28 such stations over Europe, Asia, Africa and South America had been created. 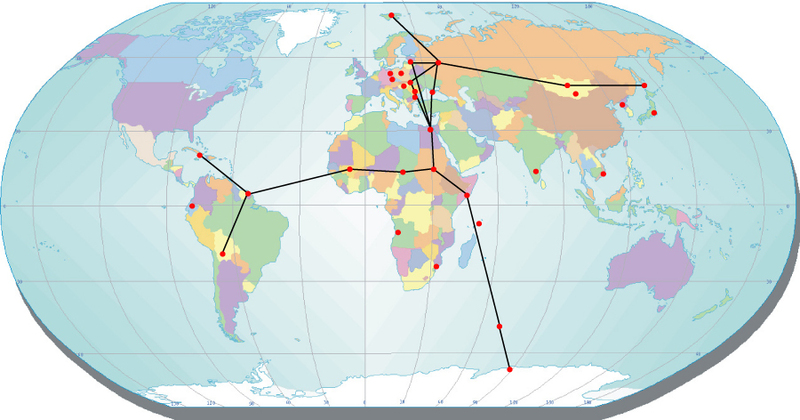 The great amount of visual, photographic and, later, laser observations of satellites was obtained at these stations. Results of the observations were used in fields of geodesy, geodynamics, and geophysics. In 1961 the Council in collaboration with the Pulkovo Observatory (MAO AS USSR) organized the first experiment in the field of space geodesy. Besides, the network of observational stations created bu the Council became a basis for the first global geodesy programme named The Big Chorda. By the middle eighties the most of the stations had completed their work and been closed. Their instrumentation was given to universities and other educational institutions. When the first satellites were launched our knowledge on the structure of the upper Earth’s atmosphere evolved much. In 1963 the Astronomical council in the frame of the collaborative activities of Academies of the socialists countries organized observations of low-orbit satellites. The program was called “Interobs”. A result of this project is the discovery of sudden short-term variations of the density of the atmosphere at altitudes of 300-500 km. According to the decree of the Presidium of the Academy of Sciences of the USSR in 1958 near the town Zvenigorod (Moscow region) the Zvenigorod Experimental Station of the Astronomical Council (future Zvenigorod Observatory) was created. For many years it had been the main scientific base for the development of new methods and instrumentation, preparation of new specialists working on observations of satellites. In 1975 the Council established the Simeiz Experimental Station for the laser ranging of satellites. In 1959 the Presidium of the Academy approved the structure of the Astronomical Council consisting of several research departments. Research work in the field of the solar activity and physics of the Moon intensively developed. Starting from 1966 the Council in collaboration with the Hydrometeorological Centre of the USSR performed investigations of the Sun-Earth interactions. In the early sixties the Council started to work in the field of stellar physics and evolution. 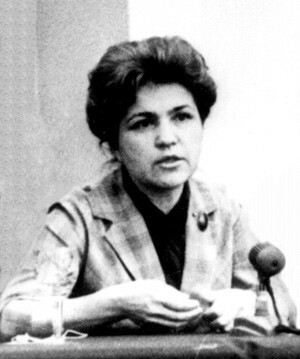 With this purpose a group led by A.G. Masevich appeared. In the seventies the Council commenced activities concerned with the modeling of close binary stars and stellar pulsations. In 1967 E.R. Mustel initiated investigations in the field of stellar spectroscopy and non-stationary stars. All of these activities required advanced computational facilities. In 1972 at the Zvenigorod Scientific Station the department of applied mathematics and computers was organized. 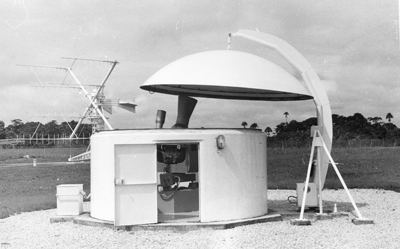 Initially for computations the INASAN astronomers used the EVM M-222. In 1978 it was substituted by EVM ES-1033 and, then, by more powerful EVM ES-1045. These computers were utilized for calculations and for the work with the catalogues. In 1980 the Astronomical Data Center started to operate in the Council. It was founded on the basis of the department of applied mathematics and computers. The Data Center became the Soviet branch of the Strasbourg Centre de Donnees Stellaire (CDS). It was responsible for information support of astronomic investigations in the USSR and communication of catalogues created by Soviet scientists to the world scientific community. In 1981 the Astronomical Data Center had already contained all the most required catalogues and, thus, at the regional level was a rather popular “center for the collective use”. For several years the Astronomical council had organized the publication of several periodicals. Such bulletins as “Nauchnye Informatsi Astron. Sovet” published in 1965-1991 were known and popular among the Soviet scientific community and that of socialists countries. Since 1940 till 1993 the Council had published a compact journal, “Astronomical circular”, where an astronomer could send brief urgent information on new scientific results. One more journal, “Variable Stars”, had been published by the council in 1946-1995. In 2005 the publication of this journal was resumed in the electronic on-line version. “Bless to live”. With these word Soviet cosmonauts Yu.A. Gagarin, P.R. Popovich, V.F. Bykovsky, A.G. Nikolaev and G.S. Titov encouraged the publication of the bulletin “Observation of satellites”. In the early eighties the Council started to work in a new promising research area, dynamics of stellar and planetary systems. So, by 1990 the Astronomical Council of the USSR Academy of Sciences previously having held functions of the coordinating organization had turned into an advanced research institution. In order to fix its status and avoid confusion with the scientific council the Astronomical Council was reformed into the Institute of Astronomy of the USSR Academy of Sciences. Since 1991 it has have the name Institute of Astronomy of the Russian Academy of Sciences (INASAN). Further, the name changed one more time and it sounds now The Institution of the Russian Academy of Sciences Institute of Astronomy of the RAS (abbreviation INASAN). The coordination council, whose Chairman now is academician N.S. Kardashev is called Scientific Council on Astronomy of the RAS. 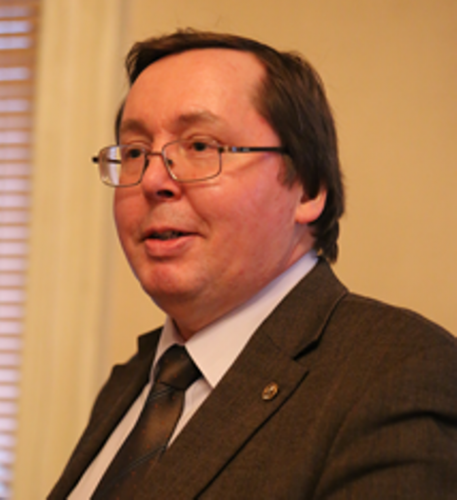 In its history the Astronomical Council has been headed by well known Soviet scientists: academicians V. G. Fesenkov (1936 – 1939), A. A. Mikhailov (1939–1963), corresponding member E. R. Mustel (1963 – 1987), academician A. 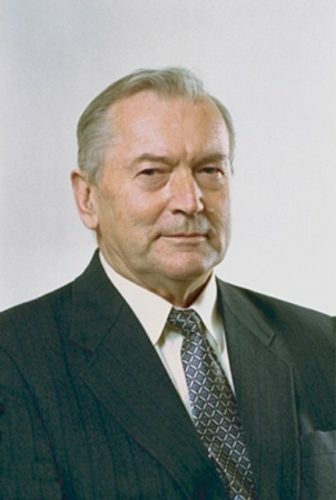 A. Boyarchuk (1987 – 1990). A. 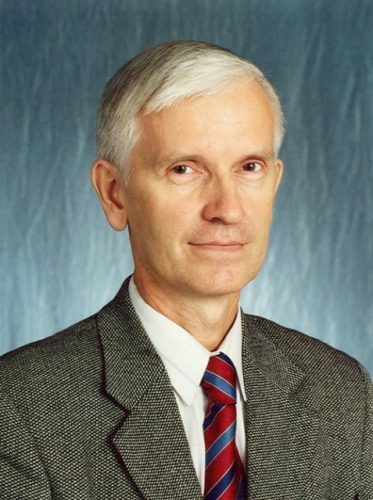 A. Boyarchuk became the first director of the Institute of Astronomy of the RAS (1991 – 2003), corresponding member of the RAS B. M. Shustov was the director of INASAN in 2003-2016. Since 2016 INASAN is headed by the corresponding member of the RAS D. V. Bisikalo.